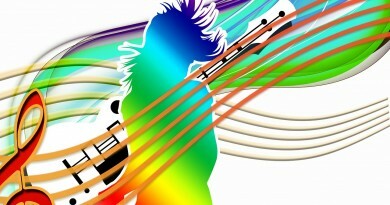 One simple way to provide harmony for a melody is to add chords. The notes of each chord may be played all at once (block chords), or they may be played one at a time (broken or arpeggiated chords). For example, a person playing a guitar can strum the chord (this would be a “block” chord) or use a picking style to play “broken” chords. As long as the accompaniment is just chords, and not a different melody, it still belongs in this category of simple chordal accompaniment. Another very common way to play simple chordal accompaniments is to alternate playing the bass note of the chord and the rest of the chord. This is the “oom-pah-oom-pah” (bass-chord-b.-ch.) 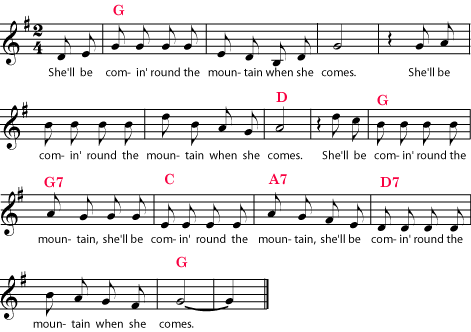 or “oom-pah-pah-oom-pah-pah” (bass-chord-ch.-b.-ch.-ch.) that you often hear pianos or bands playing. 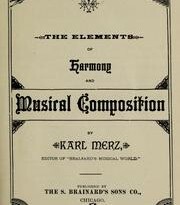 This kind of harmony is unusual in classical music and also in professionally produced popular musics, but it is very common in Western music wherever people are making music for their own enjoyment: folk musics, sing-alongs, informal dances, children’s music, some styles of sacred music, and amateurs playing pop music for fun. One of the features of Western music, in fact, is instruments that easily play this kind of accompaniment. The many keyboard instruments, guitar, banjo, lute, accordions, and dulcimers are some of the more common, but there are plenty of uncommon ones, too. The students can be accompanied by a piano, guitar, banjo, accordion, autoharp, or dulcimer, playing the chords (in red) in whatever manner suits the instrument and player. Or you may have some students sing the melody, while some sing the chords. 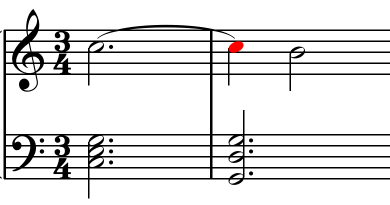 If each “woo” chord begins with a slight dip, the effect will be a little like a train whistle. If you need to hear any of the parts, here are the melody alone, the high whoos, the middle wh., the low wh., all the wh. together, and all the whoos with the melody. All parts start on the same note, so that you do not need a pitchpipe or musical instrument to give all the parts their beginning notes. 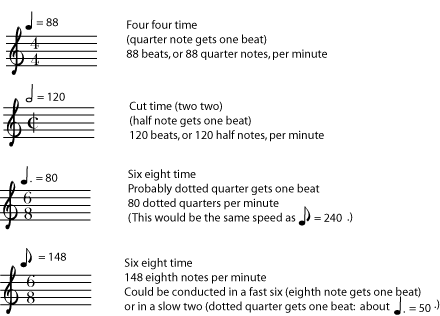 They do not necessarily even have to start on a D; just start them all out on the same (reasonably low) note.